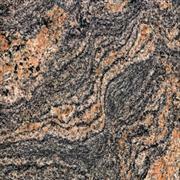 special beautiful granite with First Quality and Competitive Prices. 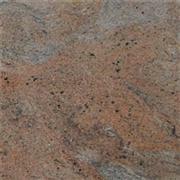 Company Name :Jinjiang ZhiHuang Stone Co., Ltd.
Paradiso BushLarge quantity is supplied. 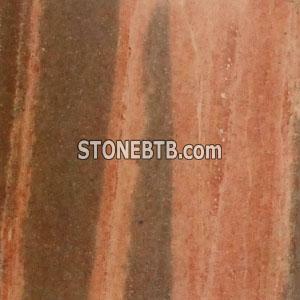 Jinjiang ZhiHuang Stone Co., Ltd.